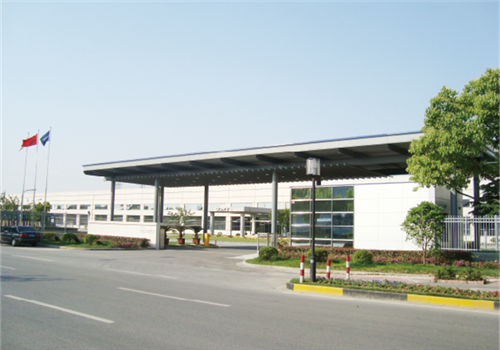 Founded on Aug 22, 2000, in Wuxi New District (WND), Wuxi, Jiangsu province, Sony Electronics (Wuxi) Co., Ltd is a wholly-owned subsidiary of Sony Electronics (China) Co., Ltd. Covering an area of 182,000 square meters, the subsidiary is one of Sony’s most advanced production bases. It produces lithium-ion secondary batteries, which are widely used in smartphones, tablets, PSP and other electronic products.